I’ve kind of been forced to become a bit of a short session expert. I run two very busy web design companies and time is precious. It’s not a coincidence that one of my offices is right on the River Lea in Ware. 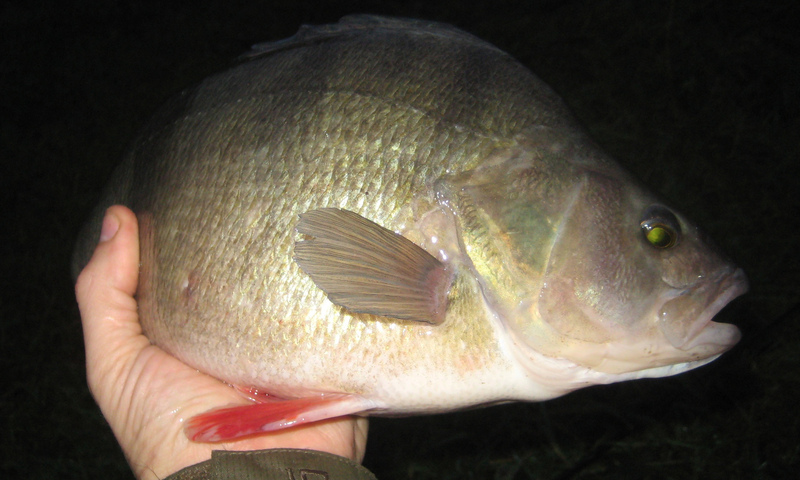 I’ve been doing a few very short sessions, either in my lunch hour or after work fishing Old River Lea at Tumbling Bay. It was late August and I decided to pay a visit to the Lavers Syndicate in Essex. 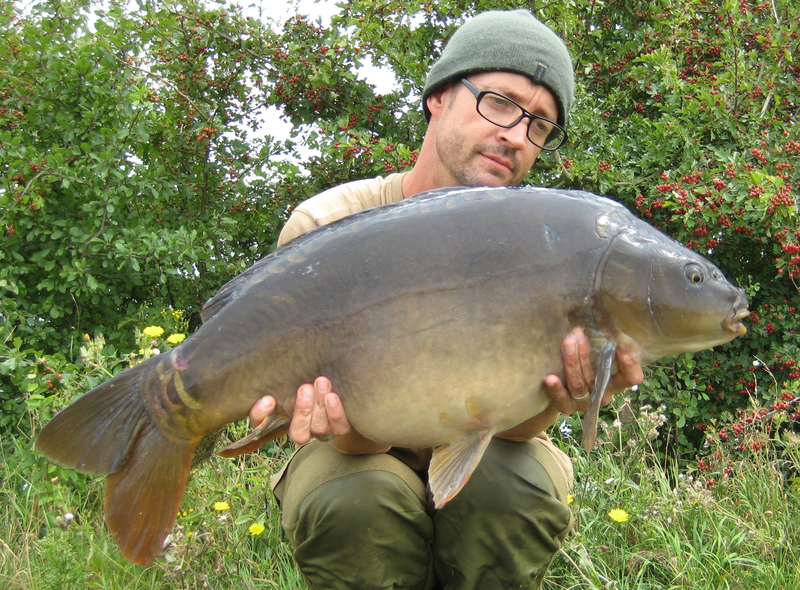 It’s got some great looking carp and it had been very kind to me on a couple of short visits in June. This was going to be my first full night on the lake and I was very much looking forward to it! 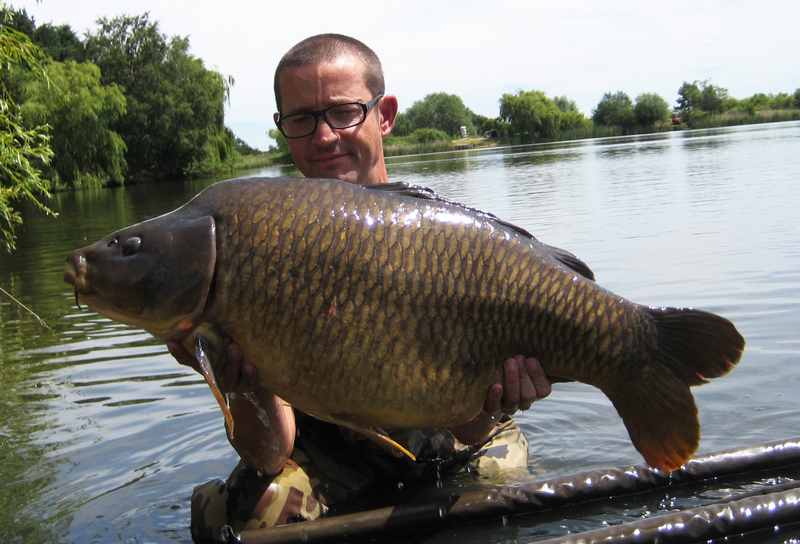 It’s July and I’ve been enjoying myself catching carp at the Fryerning Essex. 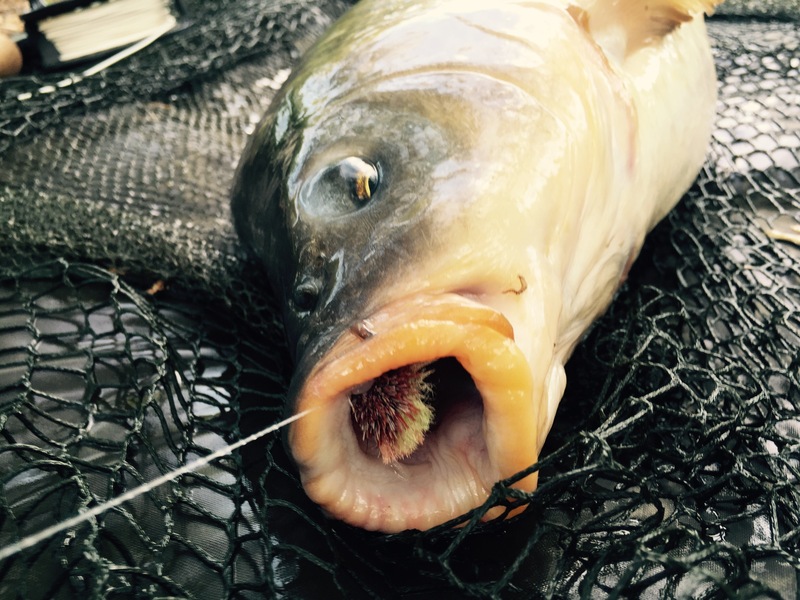 I’ve been travelling light and moving around all the lakes picking off fish including some good ones too. 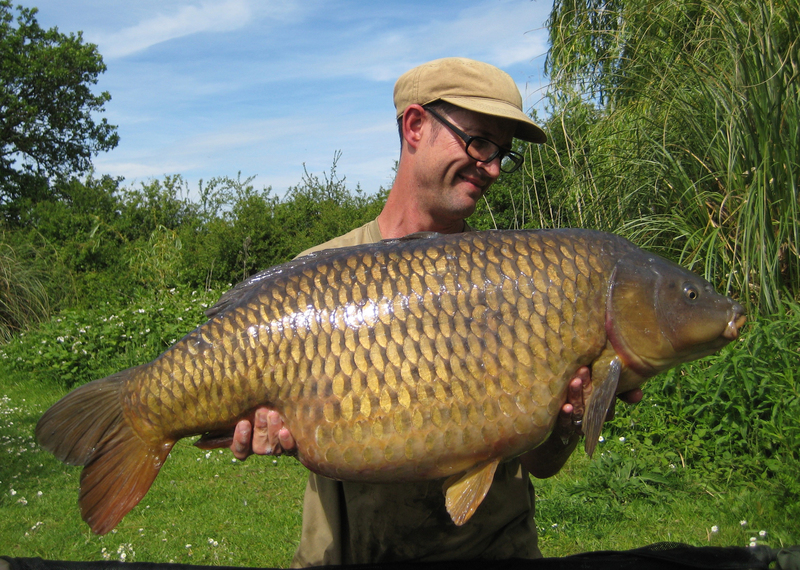 I’d had a number of decent fish doing this and even managed to bag the Valley Lake record at 41lb 3oz. I had turned up at the lakes at around 5pm and was planning to do the night but then pack everything up in the morning apart from a stalking rod and a few bits and go for a wander. There’s something very special about the 16th June. For me, it goes back to my childhood when everything closed from March until June – lakes and rivers. 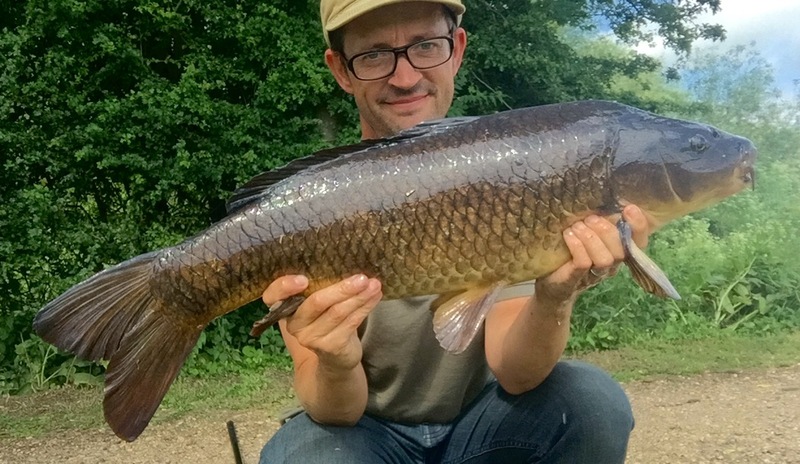 You literally stopped fishing for 3 months and so the 16th June was a very special date – when we could get back out there and go fishing again! 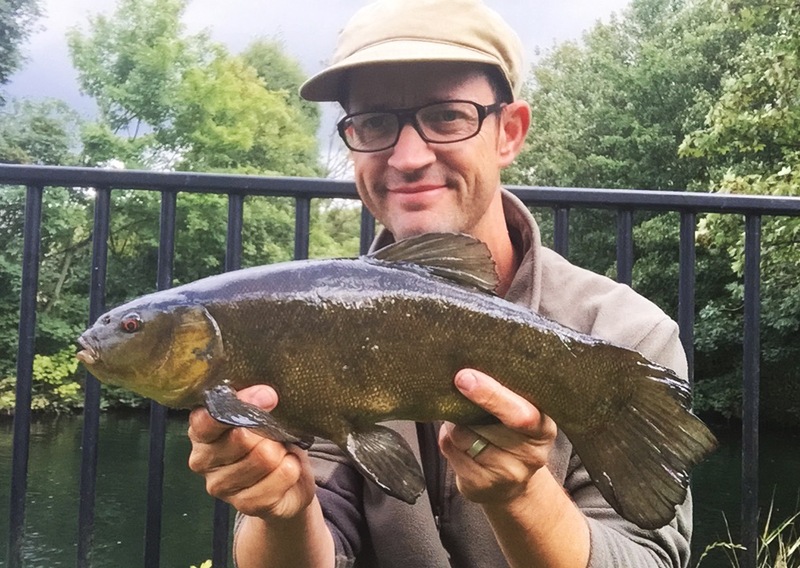 Great to be back fishing the River Lea again. In April 2017 we took another family holiday out in Thailand. It’s such an amazing country! Like last year, I was lucky enough to break away from the family for the day to visit www.exoticfishingthailand.com. Can we go even larger than last year? 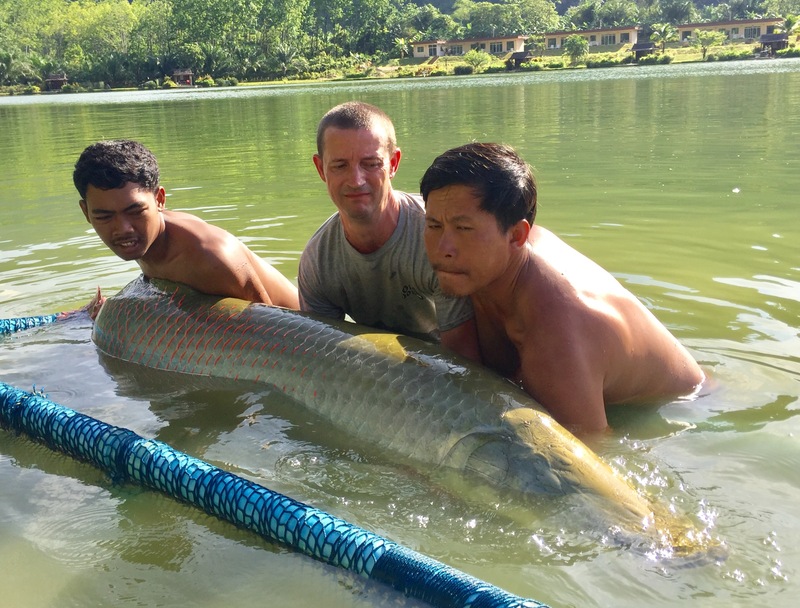 Arapaima Thailand.